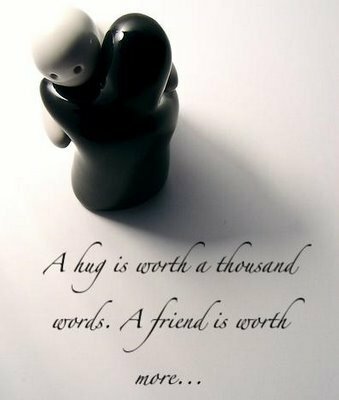 Frienship. . Wallpaper and background images in the garde le sourire club tagged: smile friendship happy sylvie. I love these words too, so true for us !